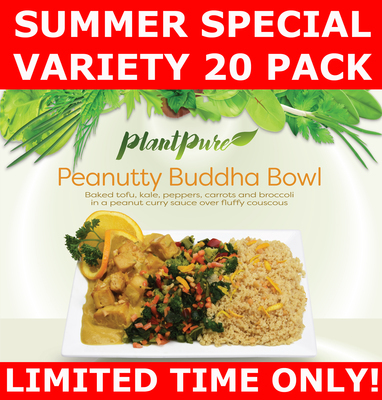 PlantPure Communites, Healing America, & Summer Specials! On Wednesday evening, the nonprofit PlantPure Communities held a wonderful webinar on the connection of our food choices to our environment. 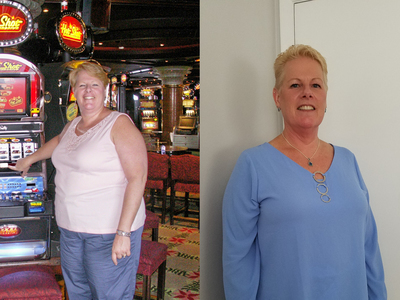 If you would like to view the recording of this, you can do so here. I also encourage you to check out all that PlantPure Communities is doing. At the opening of the webinar, Executive Director Jody Kass did a wonderful job summarizing their activities. And of course, you can visit the PlantPure Communities website for information. I am proud to be associated with such a wonderful team there, all working hard to make a difference through education and grassroots activism. This week, we are sharing the introductory video we just completed for another of the projects we are launching through our new social action web platform. This one is focused on young people and climate advocacy. As with our other Healing America projects, we are going to validate this project in one location, before scaling it along with the rest of our platform across the nation. You can access this video here. And finally, you might want to check out our new sale below. You cannot find plant-based meals anywhere else that are as affordable as what we are offering here. As a new school year and the return of busy schedules fast approaches, now is a great time to stock up your freezer with our delicious, convenient, and healthy meals! For only $109 or $5.45 per meal ($79.57 or $3.98 per meal for current Discount Club members), you get a 20 pack with the best of both worlds. This pack includes five entrees from our Mild/Comfort collection and five from our International collection, with two of each meal in the pack. Once these special packs are gone, they’re gone, so order today! We are excited to announce that our film is now available for free on YouTube. Please share the link! In addition, our film is now playing not only on Amazon Prime, but also on FMTV. After you sign up, the film can be found here. 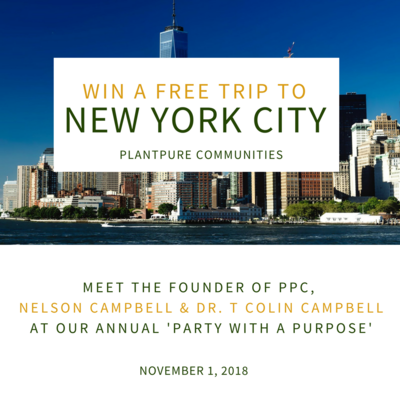 Do you want to win a trip to NYC to participate in the Nov. 1st PlantPure Communities Party with a Purpose - including coach airfare, hotel, and ticket? PPC is holding a Raffle for everyone who participates in the Restaurant Campaign. Each time your efforts result in a new restaurant earning a Certificate of Participation, you will be entered for a chance to win! Click here for details. We love to visit popular pizza and sandwich chain Mellow Mushroom because they have delicious hoagies. 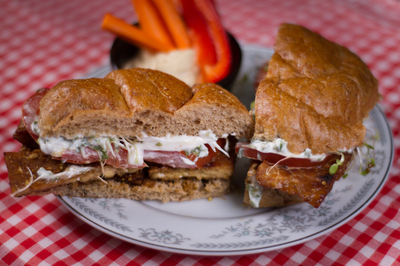 Our favorite is their marinated tempeh or tofu hoagie with plenty of avocados, tomatoes, and sprouts. The marinated tempeh/tofu is so delicious that you hardly need any condiments to enjoy this sandwich; it’s already bursting with flavor. Here’s our family’s attempt to create a homemade version using teriyaki sauce. In a medium bowl, whisk together all the marinade ingredients. Add the tempeh slices and toss to coat. Let them marinate for at least 2 hours. The longer they marinate, the better – I often let them marinate overnight in the refrigerator. Remove the tempeh from the marinade and place on the prepared baking sheet. Bake for 25 minutes. Fill each toasted sub roll with some of the tempeh and top with avocados, tomato slices, sprouts, and mayonnaise (if using). Serve warm. Kim's Hint: You can substitute the tempeh for tofu or even sliced Portobello mushrooms. 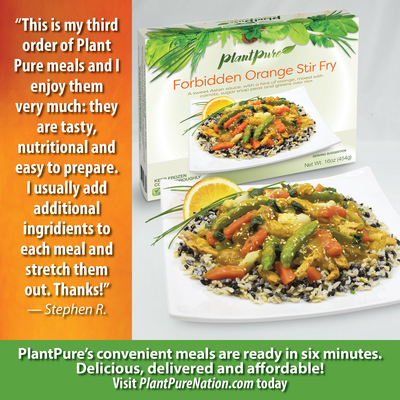 Visit PlantPureChef.com for more PlantPure Recipes! Copyright © PlantPure. All rights reserved. 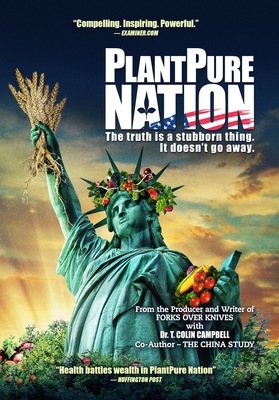 This email was sent by PlantPure Newsletter at 101 East Clay St., Mebane, NC, 27302, United States.